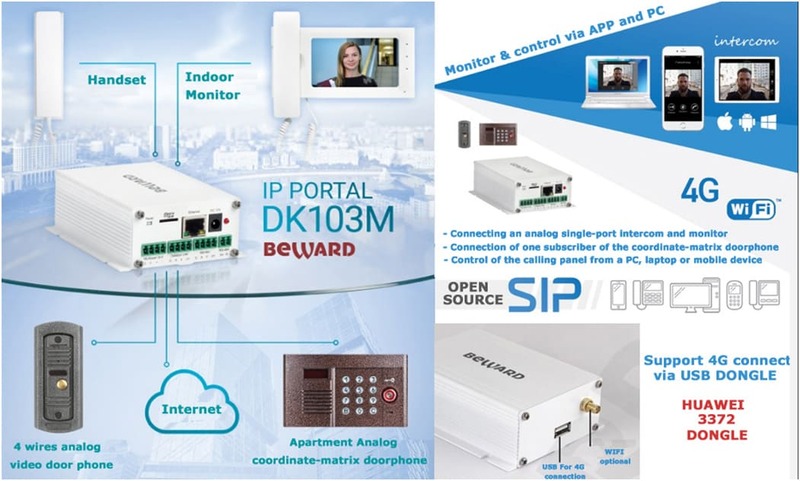 DK103M support SIP protocol, which allows you to take a call and open the door in tone mode from a regular cellular or landline phone. 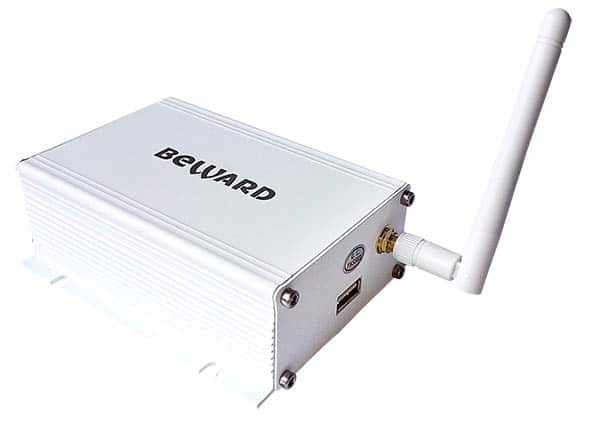 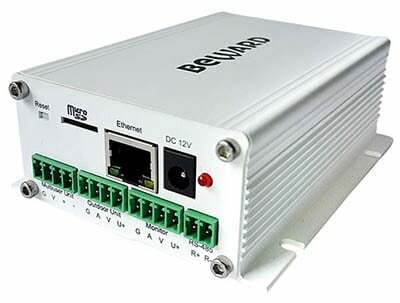 With the help of analog to IP DK103M converter, you can connect a SIP video door phone to an existing IP telephone network, also this DK103M converter can be used in apartment buildings for received a call from a multi-subscriber coordinate-matrix video door phone, send an SOS signal from emergency call station to situation centers. 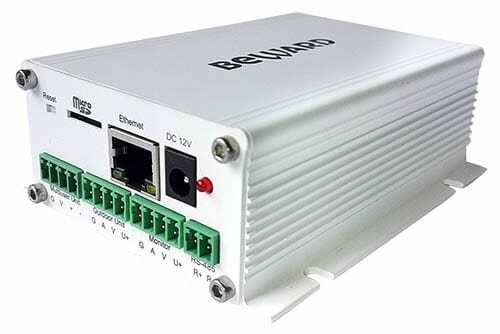 Analog to IP video door phone converter can easy integrate analog video door phone intercom into IP security system and use it as an IP camera, what’s more also can record audio and video continuously via pressing the call button or via detection motion.